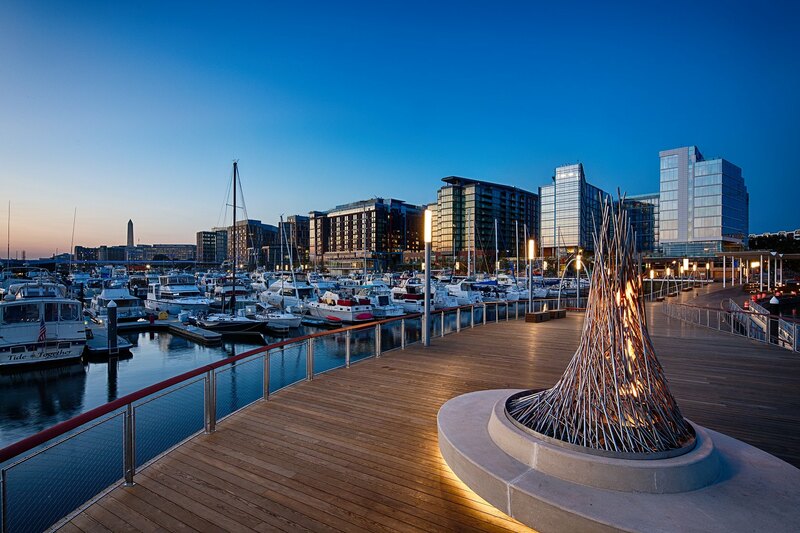 Now that we’re halfway through January and many marinas are opening their reservations for the 2019 boating season, if you’re looking for some inspiration as to where to go this year we’ve got you covered! Thanks to The Insider and TripAdvisor, here are 2018’s most visited cities. Why not add them to your 2019 cruising list? The historic district of Savannah Georgia is one of the best preserved in the entire country. Spend your visit taking a relaxing stroll on the cobblestone streets and taking in the old time vibe. 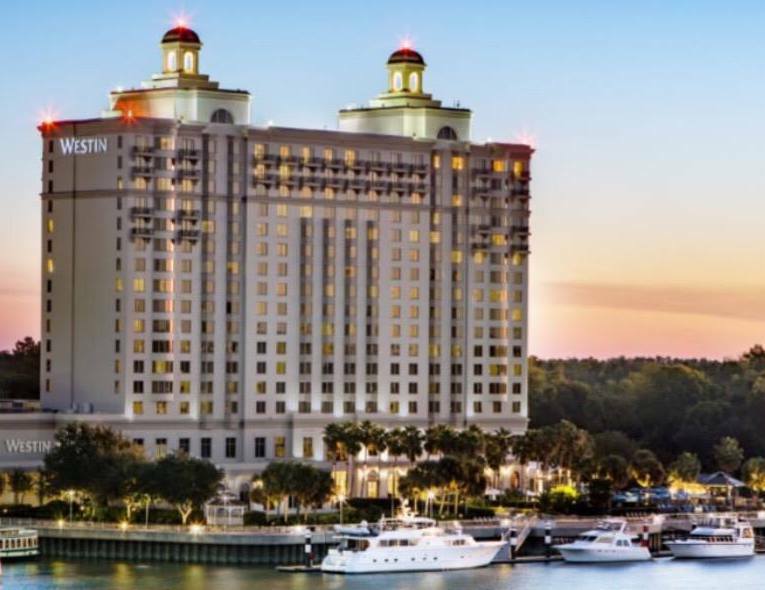 If that’s not your way of relaxation, the Westin Savannah Harbor Golf Resort and Spa – our recommended marina to dock at – has everything you need to lay back and take a load off. With their stunning pools, state-of-the-art spa, and friendly staff, you will feel right at home here! If you love wildlife, Jacksonville is the place for you! They have several zoos and wildlife preserves. Not only does it have awesome wildlife, Jacksonville was named best value place by Lonely Planet for 2018. Stay at Ortega River Marina and bring your furry friend along for the adventure. 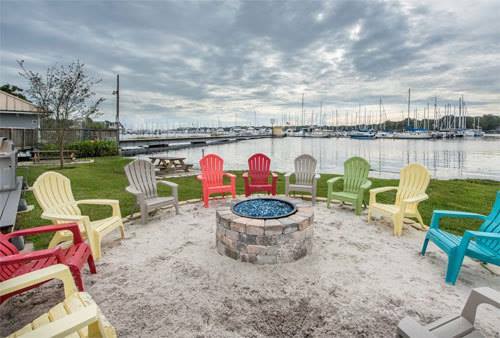 With a pool, bike rentals, and a great fire pit, Ortega River Marina has everything you need to make your stay in Jacksonville a success. Did you know that St. Augustine is the oldest city in the U.S.? Dating back to 1565, this Spanish inspired city has everything from Castillo de San Marcos National Monument to the Ripley’s Believe It Or Not! Museum and everything in between. St. Augustine is an ideal locale for family fun and exploration. Book your boat slip for Rivers Edge Marina. It’s less than a 10 minute drive from all the action! 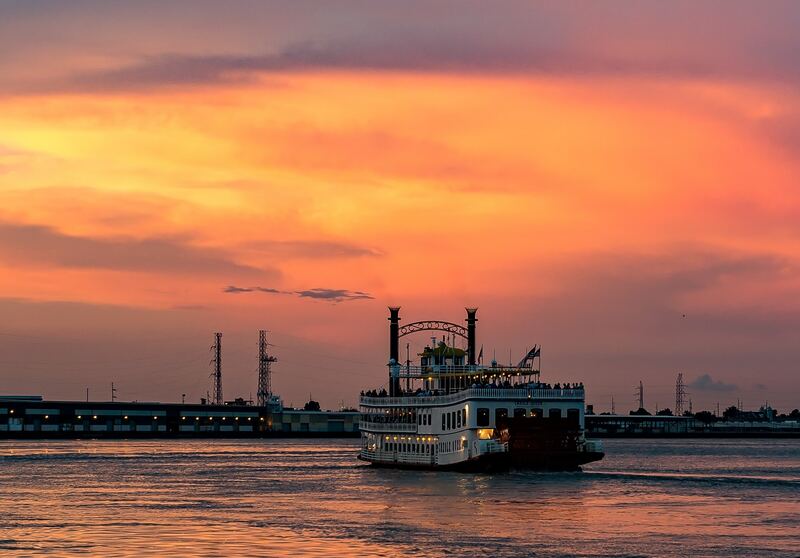 Known for its party scene on Bourbon Street, the classic Hurricane drink, and a down right good time, New Orleans, Louisiana is a fun filled destination that’s sure not to disappoint. More than just partying, this city is known for great music such as Jazz and Bluegrass. When you’re done exploring the attractions and need a bite to eat, NOLA is home to Turkey and the Wolf. 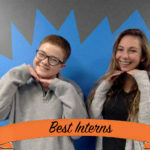 Turkey and the Wolf is a local sandwich shop that was voted the best new restaurant in the country! 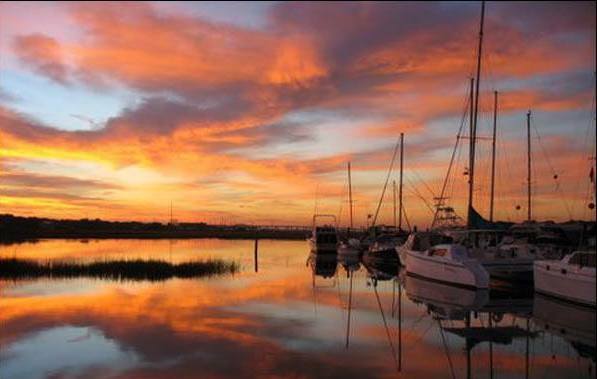 SeaBrook Harbor and Marine is the place to stay for your trip to New Orleans. Head out west to enjoy endless sunshine, outdoor fun, and a laid back vibe. San Diego, California has some of the best surf spots in the country. With plenty of outdoor activities from the beaches to hiking, you’ll never be bored here! 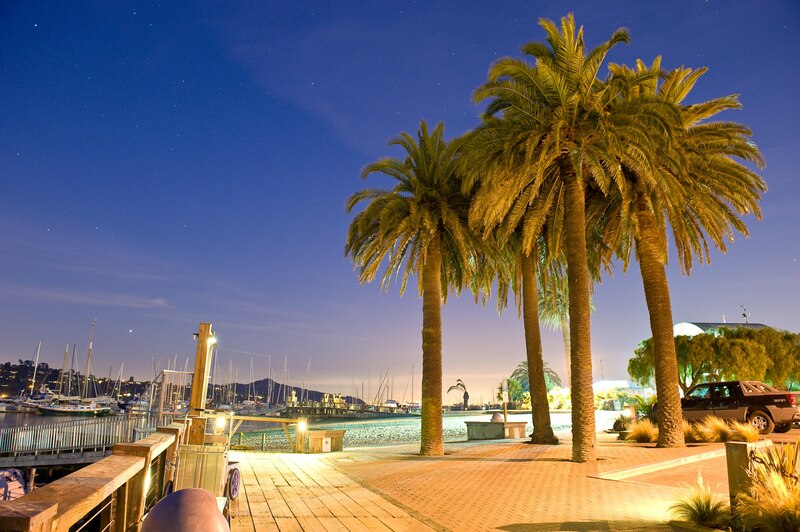 Dock your boat at Sunroad Resort Marina for a resort styled stay. 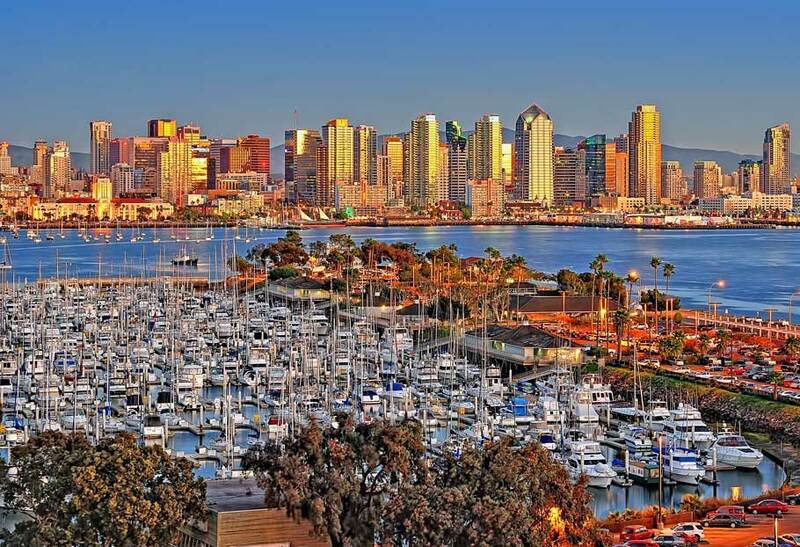 With beautiful views of San Diego from your slip, you’ll be able to take in every inch of this stunning city! Moving up north on the West Coast, San Francisco, California is always a crowd pleaser! There is never a bad time of year to visit this fantastic city. There are always concerts, festivals, art exhibits and so much more going on. In the summertime, San Francisco is home to Outside Lands, a music, food, and comedy festival that hosts a ton of popular artists including Lorde, Solange, Schoolboy Q, and Tove Lo. Stay at Schoonmaker Point Marina when you come to visit this awesome city! We think everyone should visit the nation’s capital at least once. Whether it’s your first or tenth time, D.C. always has something new to discover. Home to more than 15 museums, incredible restaurants, and so much more, this is the perfect place to spend a weekend…or a week! Although many people like to go in the summer, we recommend visiting in the Spring to see the Cherry Blossoms in bloom. 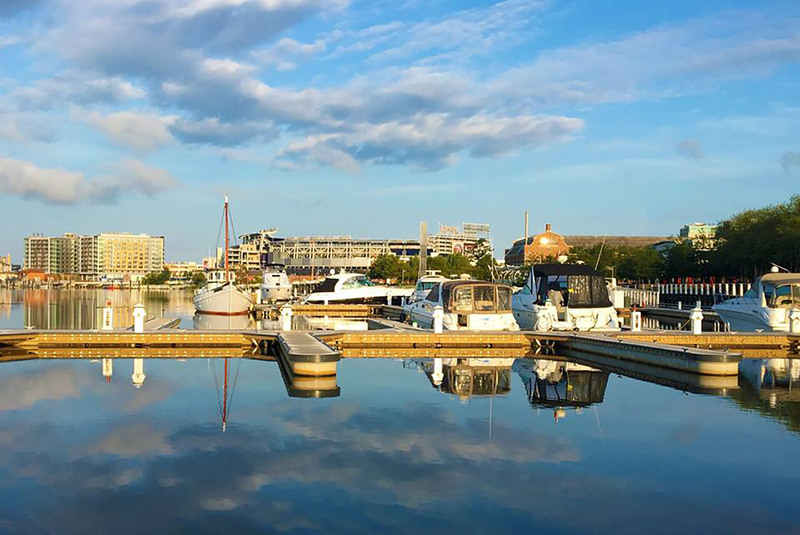 The Yards Marina is a great place to stay for those of you catching a ball game, and if you want to explore one of D.C.’s trendiest neighborhoods, book a slip at The Wharf Marina. We hope you enjoyed this list of 2018’s most visited cities! Sound off in the comments below if you’ll be adding any of these popular places to your 2019 boating bucket list!